Our mission at Dr. Cadaret’s office is to provide the highest quality professional care in a modern and comfortable setting. 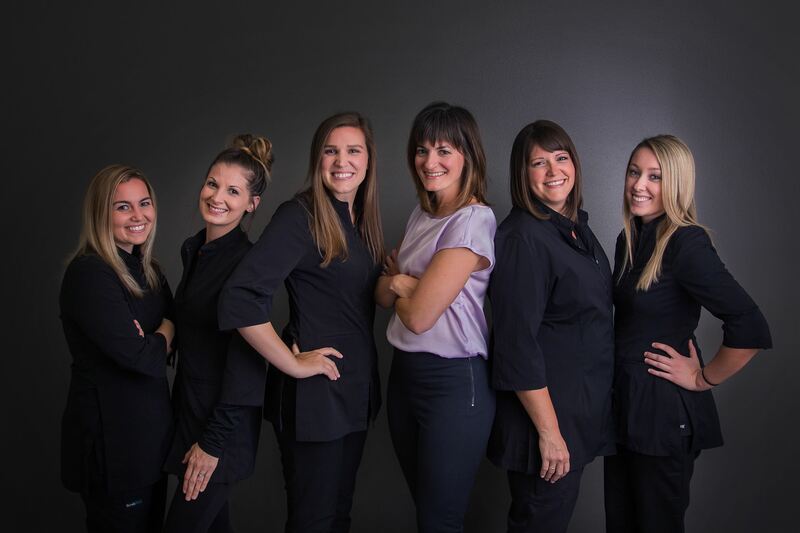 Our practice offers an advanced approach to dentistry, providing a relaxing experience and thorough treatments, resulting in beautiful smiles that last a lifetime. Dr. Cadaret was named among the dentists in the Eugene/Springfield area voted to the top 5% of votes in Eugene Magazine’s fourth Top Doctors & Dentists list. I want to thank you and your staff for taking such good care of me! You gave me several plans of attack and ultimately we chose another one completely! And the icing on the cake was the personal call from yourself the next morning!! Amazing. Thank you for your concern and follow up! It’s funny. One little stain can wear on your soul. Crush your self-esteem, ruin your smile. I felt terrible about that silly tooth for so long. You FIXED it! Thank you a bazillion and one times for doing such a huge, impactful thing. I smiled the whole way home, and kept checking in the mirror, shocked at the difference it really genuinely made for me. I owe you big time. I love myself a bit more…the tooth thing, HUGE! You rock.